Need panel beating and auto body repair work done in Randburg? 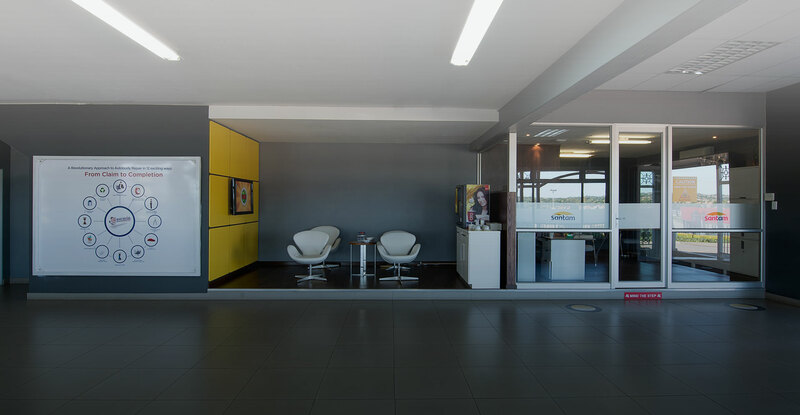 Our Drive-in Centre is centrally located in Randburg for your convenience. Once your vehicle has been brought in for authorisation, a highly-skilled Personal Assistant will arrange for it to be sent to one of the eight Renew-it body shops operating in Johannesburg. Your Personal Assistant is responsible for managing your repair diary, providing regular updates and progress reports, as well as handling the paperwork and arranging for the collection of your vehicle once the repair has been completed. In the case of a car accident, every Renew-it facility has an accredited insurance liaison who commits to sending you an auto body repair quote no more than 24-hours after the inspection of damage. 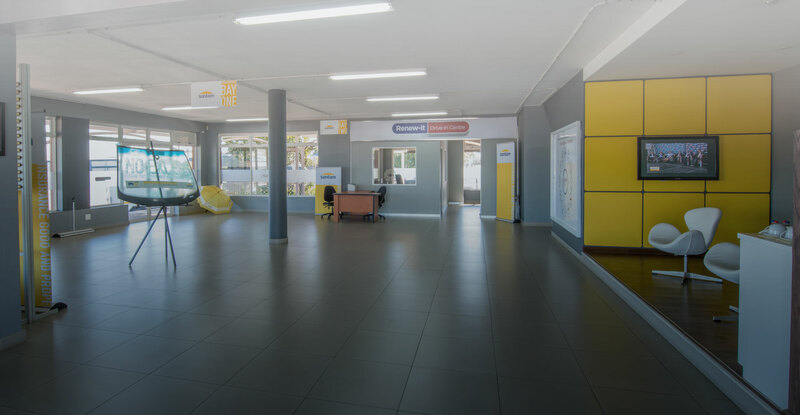 Come and speak to us directly at our Randburg Drive-in Centre. Or request a quote online and we’ll get back to you promptly.